Baking with coconut sugar has exploded. 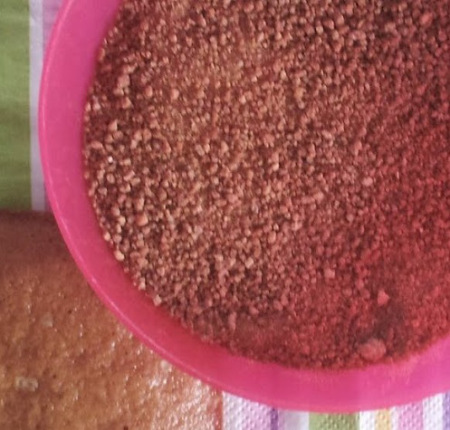 As more and more information has developed on the effects white sugar is having on our bodies, it’s been interesting to see recipes using coconut sugar popping up everywhere. I get many questions every week from people using coconut sugar in various recipes. Today I’m compiling our favorites coconut sugar desserts here as well as some of our other favorite websites offering delicious coconut sugar recipes.